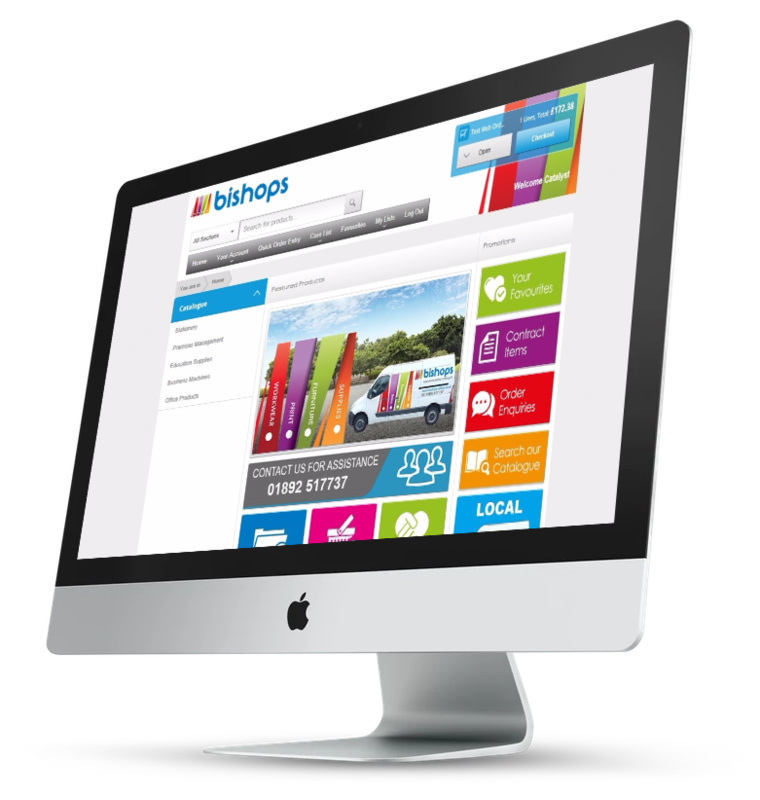 Bishops is a family-run business that knows the importance of going the extra mile to ensure complete customer satisfaction. Our simple solution provides an all-embracing range of business products and services at competitive prices from a caring local company with pride in customer service and procurement systems that fit with the way you work. We have worked with Bishop Office Products for a number of years, sourcing our stationary requirements. The team are consistently friendly and helpful, and provide a very efficient delivery service. We look forward to many more years of working together! Our ecommerce system has been built to ensure searching for your products is fluent and simple from saving your cart to creating personal favourites and orderpads. Make your search a little easier to quickly access the products you commonly order add them to your favourites by clicking on the star in the desired products page. We guarantee to save your business money, time, administration and hassle. Copyright © 2019 Bishops Office. All rights reserved.